Per Feldthaus, Global Head of Workplace Management and Design at Signal Architects, joins Ian for the third and final part of the Workplace Matters Danish workplace mini-feature. Signal is a practice whose interest isn’t in buildings per se, and whose business model is not built upon delivering new space… necessarily. With core competencies of strategic thinking, design, and change management, Signal’s interest is in design thinking - as a full process of discovery, design and delivery - and Per explains Signal’s ‘mental rebuilding’ concept, their trademarked approach that drives their in some ways counter-intuitive business model. Just over a year ago Signal was acquired by Facilities Services giant ISS as part of their own workplace strategy. Per explains how design thinking can unlock workplace value chain opportunities that stretch far beyond FM in its current form. There's loads in this conversation - enjoy! 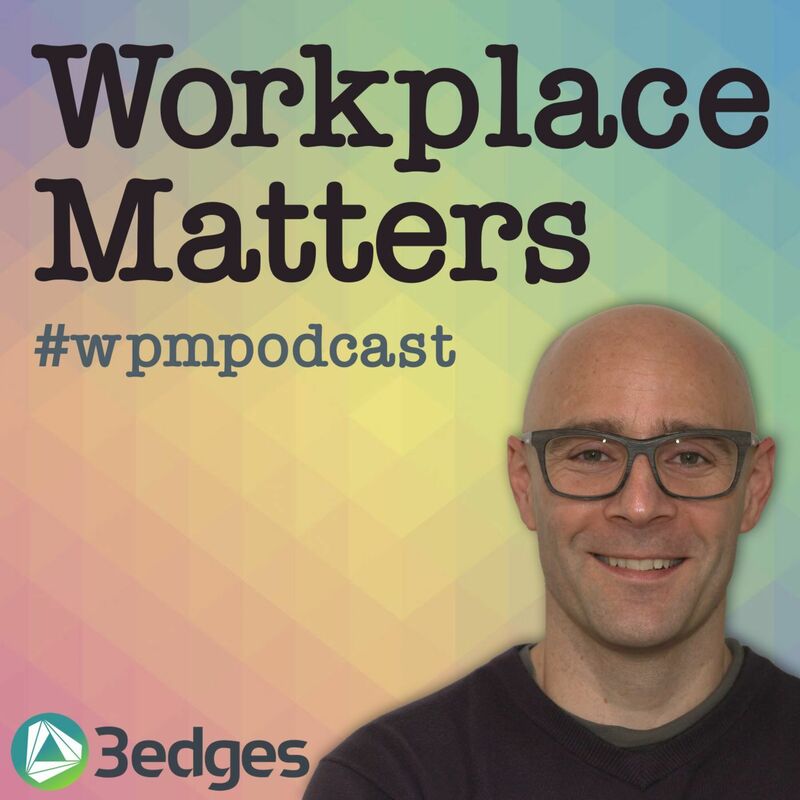 This episode of Workplace Matters is sponsored by the Workplace Leadership Programme, our partnership initiative with the British Institute of Facilities Management. It’s time to unlock your workplace advantage.